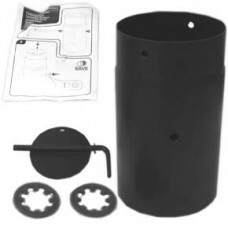 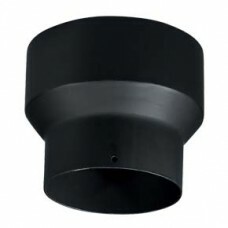 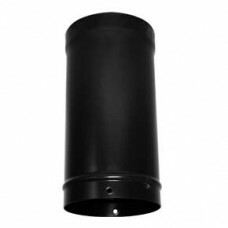 Connecting Pipes - used to connect from the APPLIANCE to the CHIMNEY SYSTEM (either a chimney liner, stack or twin wall flue system). 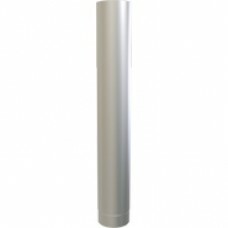 A vertical rise of 600mm should be allowed, immediately above the appliance before any change of direction. 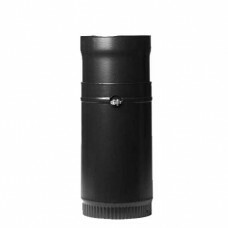 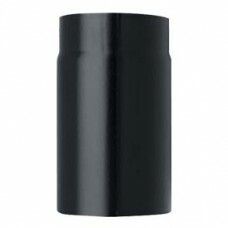 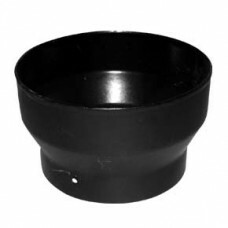 Vitreous Enamel stove pipe (Standard and Premium range available). 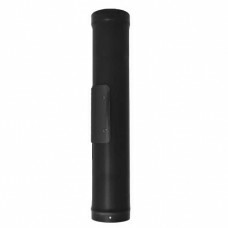 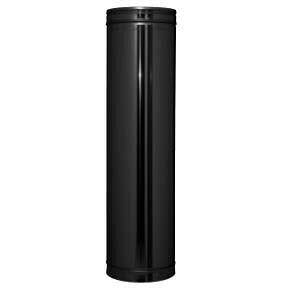 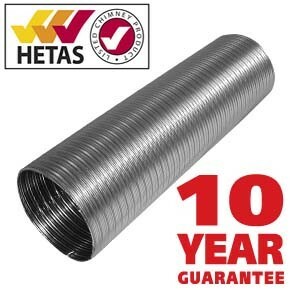 This is an aesthetically pleasing product used to connect an appliance (e.g stove) to either a chimney liner, stack or twin wall flue system. The maximum length for vitreous enamel use is 1.8 metres and must not pass through ceilings or be used on outside walls. 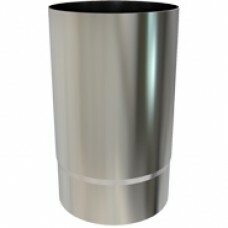 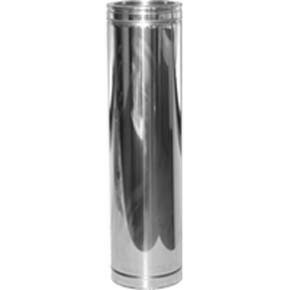 Suitable for gas, oil and multi fuel appliances1mm stainless steel. 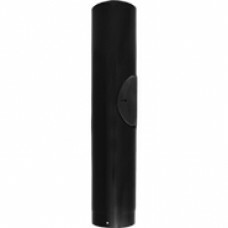 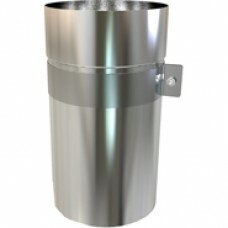 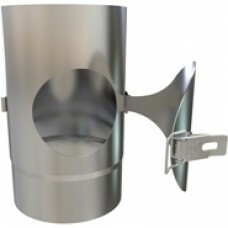 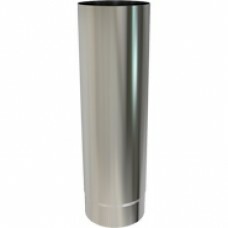 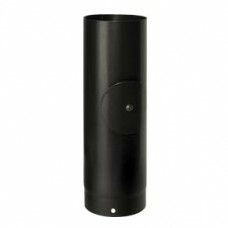 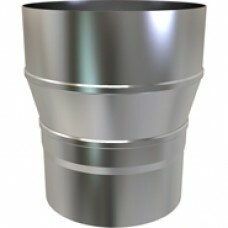 A single wall flue system manufactured in 316 grade stainless steel.